Get the complex knock knock beats to call on the ancient Council of Seven from the Jinn. Make contact with the some of the most ancient and powerful of the race. Many have tried and failed. The Knock-Knock gives you a unique edge. If working the underworld and traditional Jinn King is your things then you’ll love this. 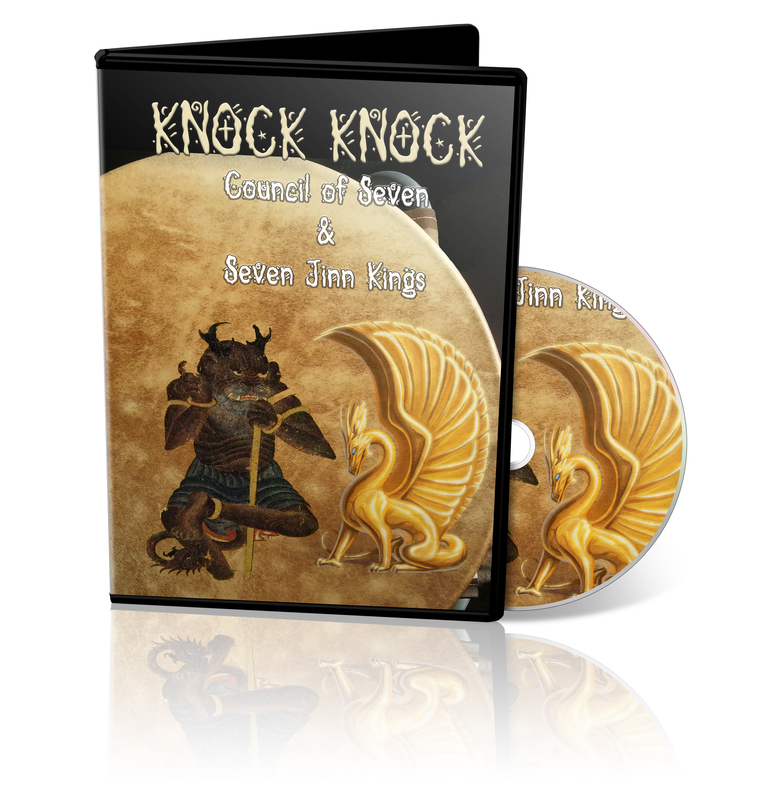 Get the knock knock beat for the 7 Jinn Kings and the 4 Ifreets that appear on King Solomon’s ring. Not only will you get the basic beats, but also different version for couple of them due to different spellings in manuscripts. You can’t go wrong with this. This is the excellent for those not afraid to make contact with the Kings residing in Tartarus.